Costa Rica’s known around the world to be a peaceful and beautiful country, and so seems the perfect place to practice the calmness of yoga. 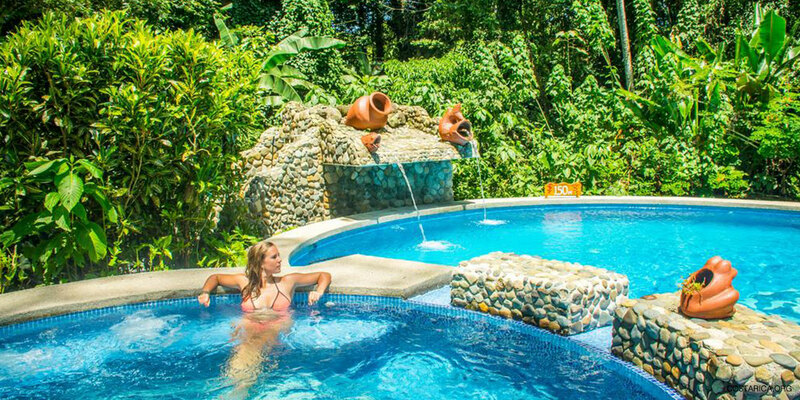 At the Goddess Garden Cahuita, prepare yourself to let the practice of yoga and meditation guide you to inner peace and calmness. Practice yoga, and learn from some of the great teachers at this facility. They teach others the ancient practice while surrounded by peaceful and beautiful natural surroundings. This retreat is the perfect destination for a wellness vacation. The Retreat Center’s located in the midst of beauty. Follow a small path and the visitor will find the oldest tree in Cahuita, Costa Rica. Listen to the birds sings and the squirrels scamper as you breathe into your yoga practice. The spiritual center boasts a beautiful second floor, in which one has a 360-degree view of the rainforest. 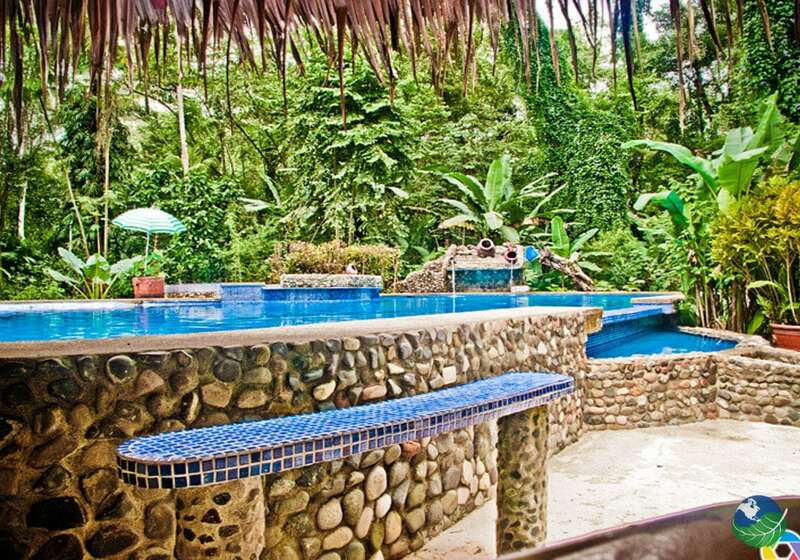 Be close to nature at The Goddess Garden Cahuita. 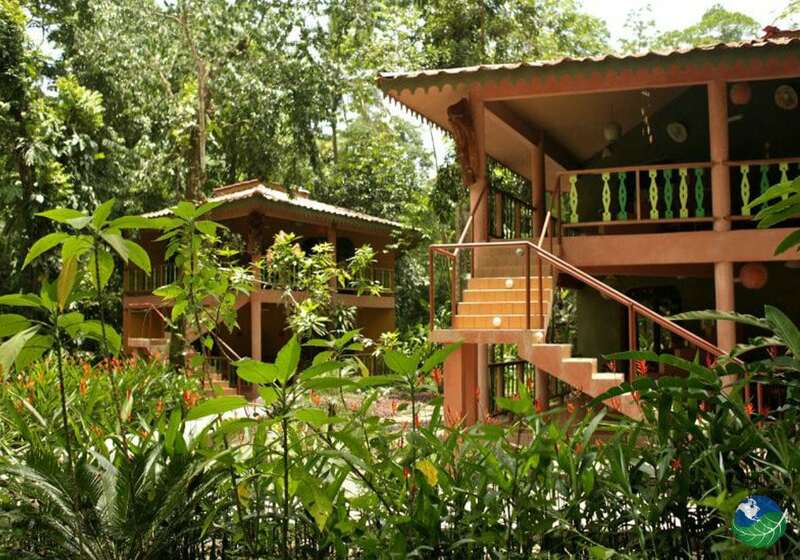 In addition to having fantastic rooms, great teachers, and a beautiful spiritual center, The Goddess Garden offers a conference room, which has a 100 person capacity and enjoys a view of the rainforest. Equipped with your audio and video needs. 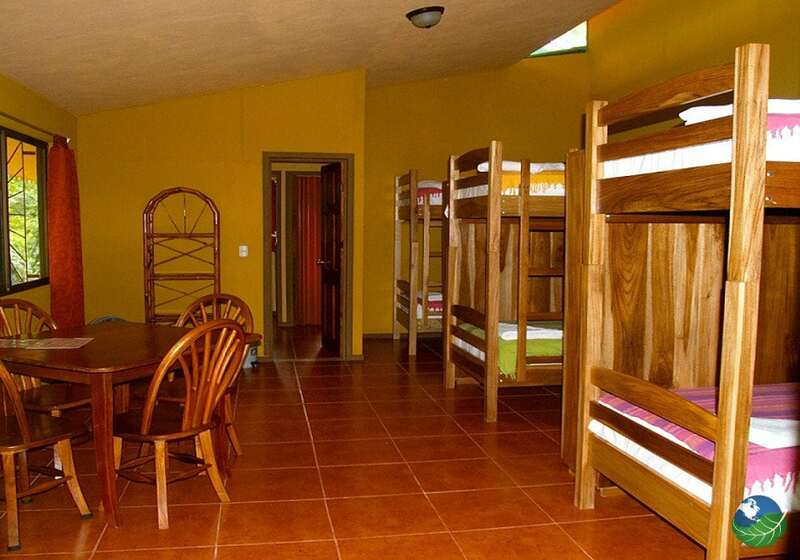 Also, with air conditioning and a peaceful waterfall built into the back of the room. 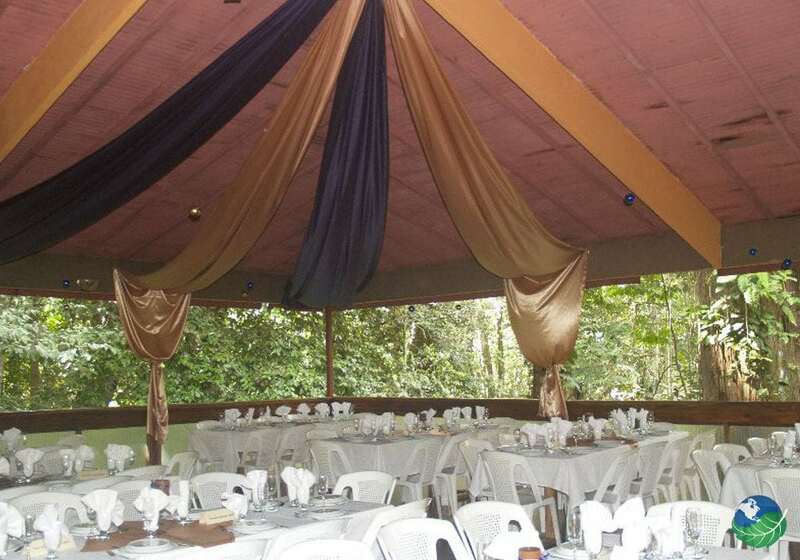 This space is perfect for a wedding, and the facility offers wedding and event planners to make your special day perfect. 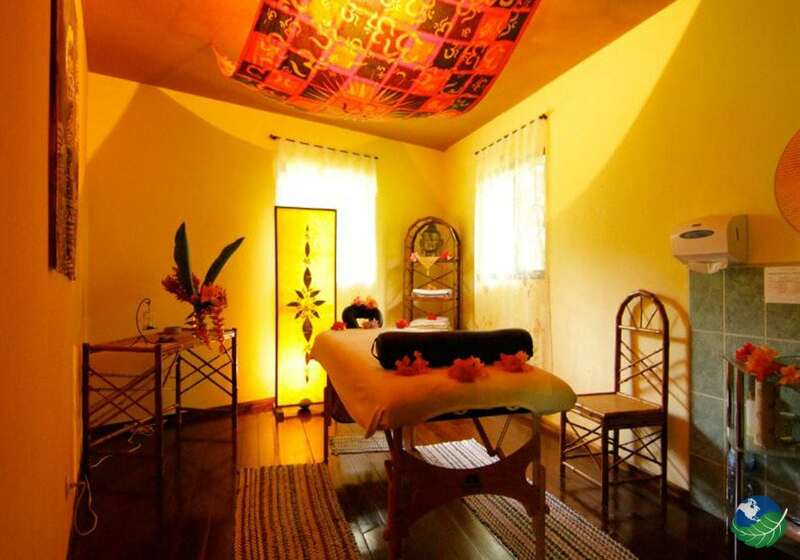 Additionally, there is a healing spa that provides a variety of treatments including; massages, Reiki, and shaman cures that use local plants. 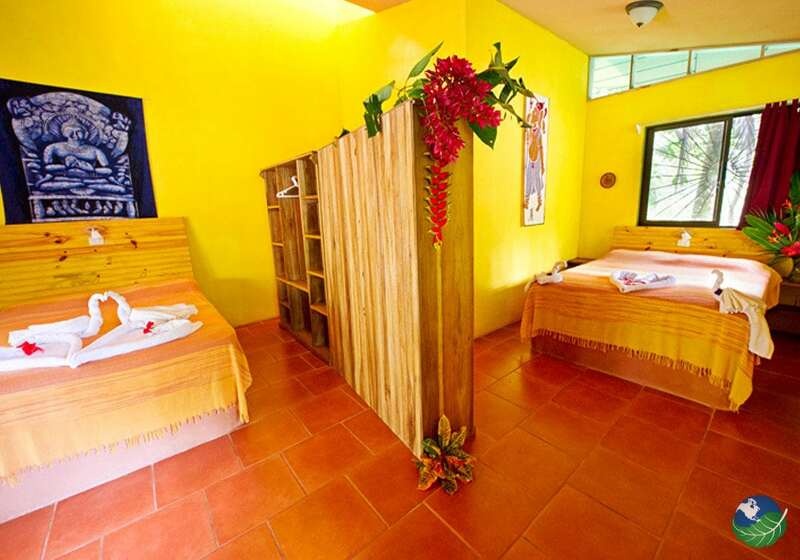 Located on the Southern Carribean coast of Costa Rica in Cahuita, the Goddess Garden Cahuita Yoga and Nature Retreat Center has a very laid back feel. It’s located close to Cahuita National Park, where one can enjoy an immense amount of wildlife including, monkeys and iguana. There’s also a beautiful beach, or within 1 hour, be at the amazing black beach of Puerto Viejo. There’s a mix of cultures in this area, but mostly the visitor will enjoy a Costa Rican mixed with a Jamaican vibe.